Power quality just got easier to achieve. The patented Matrix® APAX is the convenient solution for meeting specific harmonic distortion requirements. 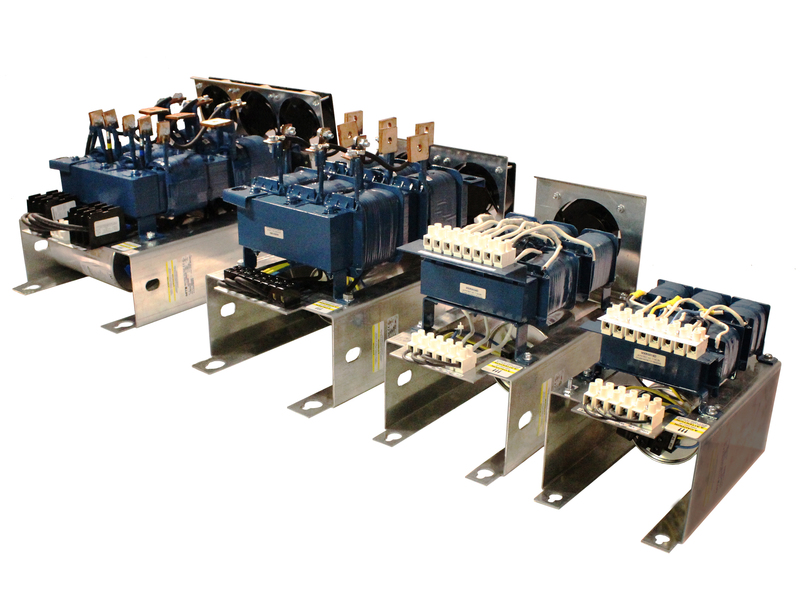 Designed in the USA and built to meet MTE’s proven standards for quality, the Matrix APAX helps reduce harmonic distortions caused by Variable Frequency Drives [VFDs]. It features a one-panel design with fewer connections and optional contractor positions. This makes it easier to integrate and easier to install. With Matrix APAX Harmonic Filters, power quality, energy efficiency and reduced downtime are easy to afford.  The new Matrix APAX Harmonic Filter can be specified for use on the input of your VFD or other 6-pulse rectifier power supply to meet the 10%-15% requirement for harmonic distortion. Drawings can be accessed by clicking on the part number. NOTE: Also available in 380V,60Hz. Contact MTE for details.